AT PRAXIS, WE BELIEVE THE FUTURE OF CULTURE DEPENDS LARGELY ON THE WORLDVIEW OF THE NEXT GENERATION OF ENTREPRENEURS, INNOVATORS, AND CREATORS. They have outsized influence on what we consume, believe and desire—as they build products, services, brands, teams, partnerships, and culture according to their vision for how the world should be. Through a free six-session video & discussion series, The Praxis Course aims to help a rising generation of leaders to develop an imagination for what we call "Redemptive Entrepreneurship"—leveraging personal and organizational power for the sake of others, leading and growing ventures that join God in the renewal of all things, in all sectors. We believe the heart is at the beginning and end of everything we imagine, therefore it matters who entrepreneurs, innovators and creators are in their innermost being. Join us to explore the necessary mindset for anyone seeking to do work that is restorative, redemptive, innovative, and faithful. 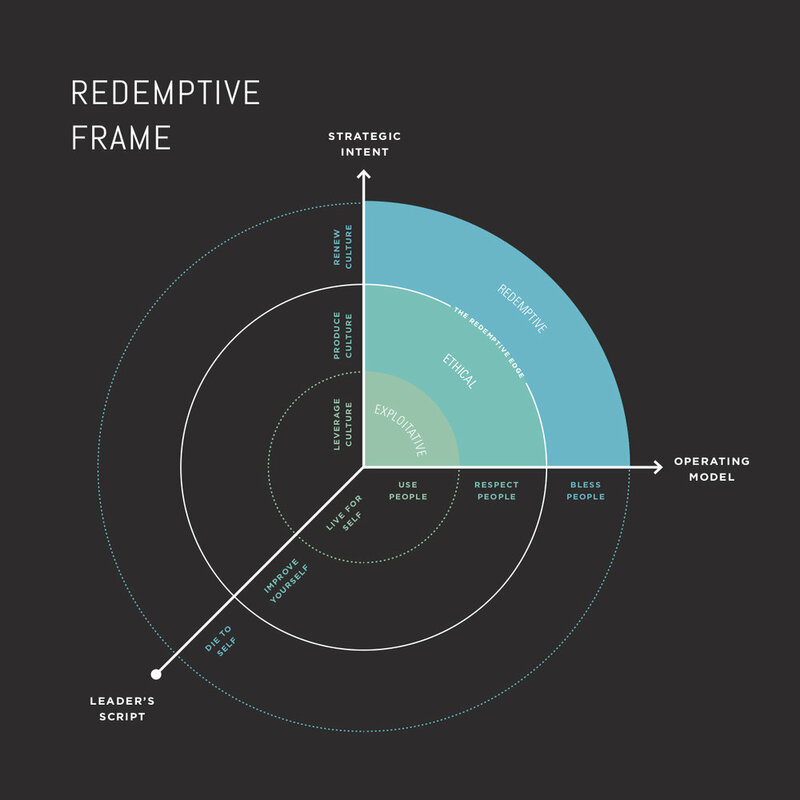 Our community of practice operates through high-touch programs, robust content, and a global, multi-sector portfolio of redemptive business and nonprofit ventures. Through our Accelerator programs for businesses and nonprofits, we work with founders in the growth stage; through our Venture Lab, with founders in the imaginative stage; through our Praxis Academy programs, with next-generation entrepreneurs. Alongside The Praxis Course, we share the stories and practices of Redemptive Entrepreneurship through the Praxis Journal, and our community pursues shared spiritual practices through A Rule of Life for Redemptive Entrepreneurs.  Curious for more detail on how The Praxis Course fits into the rest of the work of Praxis? We wrote a piece on that exact subject here.